It's easy to get overwhelmed by all the complicated diets available these days. This simple but effective balanced-macro approach can serve as a foundation of a nutrition plan that's just right for you. Getting started in any endeavor is often the hardest part. This certainly holds true for new bodybuilders taking their first stab at meal planning. When you first begin training, it becomes apparent almost immediately that you'll need to eat well to sustain your energy and reach your goals. But how much of each macronutrient do you need every day to be "eating well?" Should your meals include mostly protein, or include lots of carbs and fats? Some people say you should consume twice as many calories from carbohydrates as protein. Others say it should be a more balanced ratio. Which one is true? When I started lifting, my approach was to consume the same number of calories from each macronutrient. This simple formula can take you a long way. You just need to know how many calories to take in from each macronutrient so you can support your metabolism and fuel new muscle tissue. These can sound complicated, but I'm going to make it incredibly simple. To get started, all you need to know is your body weight. First, we're going to calculate the number of grams of protein you should be consuming each day. Most athletes and trainers would agree that highly active people need 1.0-1.5 grams of protein per pound of body weight. Let's split the difference and use 1.25 grams. I weigh 260 pounds, so I calculate my daily protein needs by multiplying 260 pounds by 1.25 grams of protein, arriving at 325 grams of protein per day. 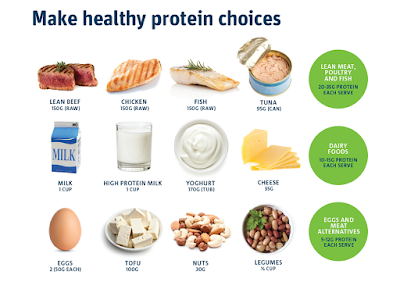 Protein contains 4 calories per gram, so to get the total number of calories I would get from consuming those 325 grams, I'd multiply it by 4 calories per gram, and discover that I need to plan my meals so I consume 1,300 calories per day from protein alone. Carbohydrates, like protein, contain 4 calories per gram. Since we are aiming for the same amount of nutrition from each macro, I'll plan my meals so that I get another 1,300 calories per day from carbs. That means I'll need 325 grams of carbs every day, too. Fats are more energy dense than protein and carbs, delivering 9 calories of energy per gram. To consume 1,300 calories from fats, I'll need to divide the number of calories by 9. I'll need to eat only 144 grams of fat per day. Now you need to make sure the total number of calories you consume every day matches the number of calories your body needs. 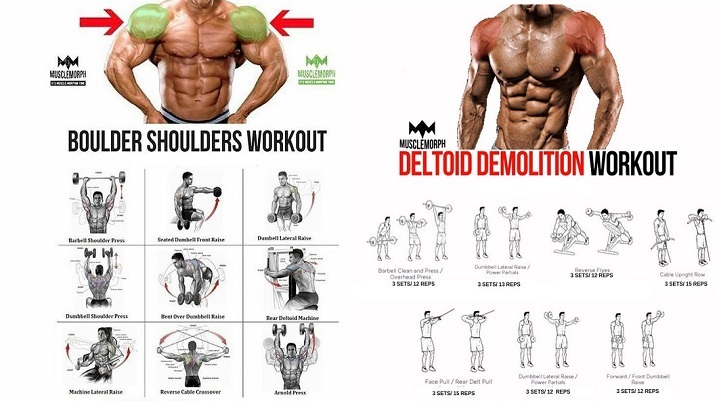 You do this by using a total daily energy expenditure (TDEE) calculator. 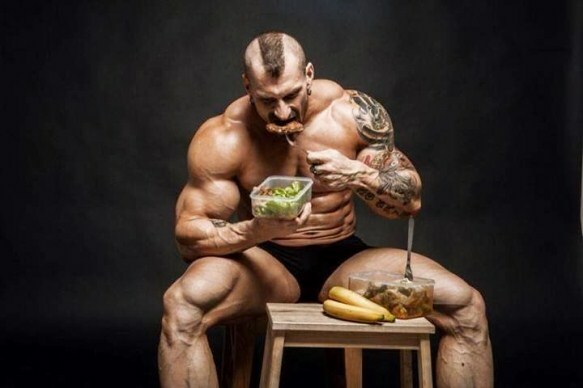 Your TDEE is the number of calories you need to consume each day to support your activities and maintain your current size. When I use the calculator, I put in my age, height, and weight and indicate that I'm "extra active," doing intense exercise and working at an active job (being a bodybuilder). Based on the TDEE calculator, I need 3,520 calories per day. 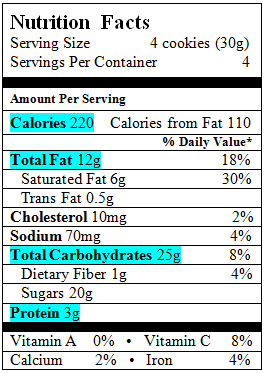 At 1.25 grams of protein per pound of body weight, I would need to get 1,300 calories from each macro, for a total of 3,900 calories per day. The difference between how much I need to eat (3,520 calories) and how much I'm planning to eat (3,900 calories) means I have an extra 380 calories each day to allocate toward gaining size. Perfect! 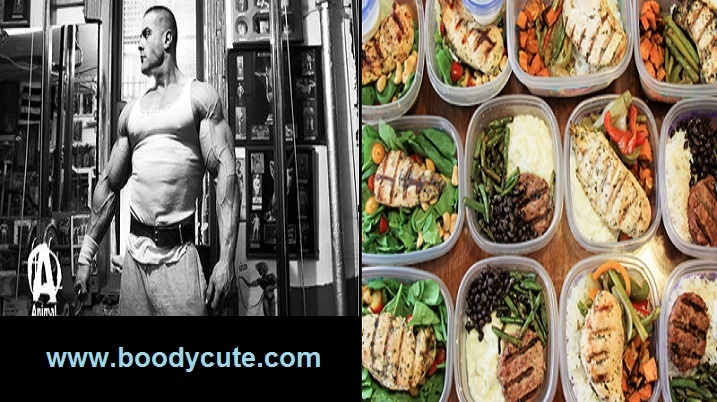 Daily Carbs: Your total daily calories from carbs should equal your total daily calories from protein. Double-Check Daily Macros: Compare your daily calorie intake to the results from the TDEE calculator. Your total daily calorie intake should be slightly higher than the TDEE number. Now that you how many grams and calories of protein, carbs, and fats you need every day, you need to select the foods that provide those nutrients. The simplest and most valuable guideline I can give you is to choose foods that are natural and that you can digest easily. Complicated food products with long lists of ingredients are out. Your diet should consist primarily of foods that contain just one ingredient: That food itself. 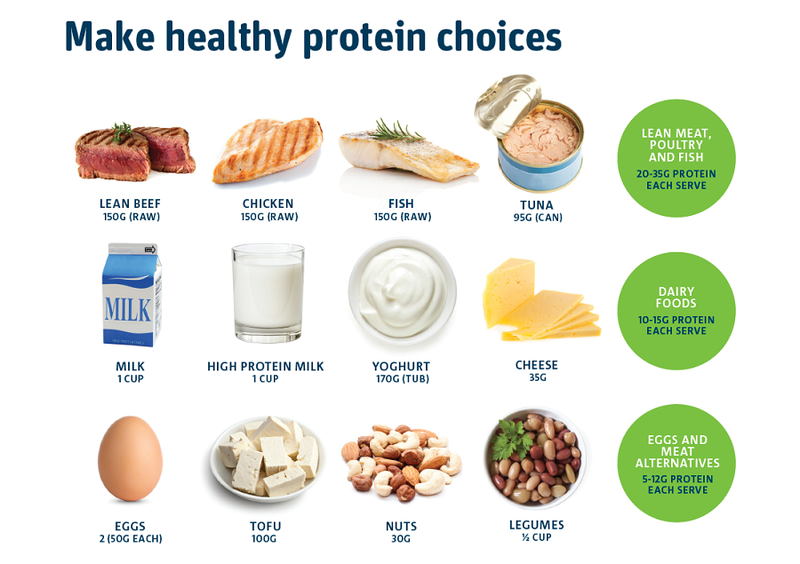 Poultry, beef, eggs, and fish should be your staples because they're the most concentrated sources of protein. Beans and legumes are valuable sources, too, but you need to combine them with animal protein sources or with grains like wheat, rice, or corn to form a complete protein. Rice, potatoes, and oats are ideal carb sources. They're gluten-free and the least likely to upset your stomach when you eat large quantities of them during the week. Wheat-based products such as pastas and cereals are fine, too in moderation. When you're planning your macros, keep in mind that many protein sources contain varying amounts of fat that will contribute to your overall daily fat intake. For instance, if you plan on eating whole eggs which I highly recommend adjust your fat intake to account for the fat in the egg yolks. Healthy oils are ideal fat sources. To me olive oil is the perfect fat source, easily digested and high in monounsaturated fatty acids. Other valuable fat sources include raw nuts and seeds, and the fats contained in wild-caught fish. Avocado is also a great fat source, as long as you're able to digest it. As you plan your diet, keep in mind that no one macronutrient is inherently more important than another. Your body needs them all. That's why a 1:1:1 calorie ratio (protein to carbs to fats) is the perfect place to begin. Start there, then adjust your macros as needed. I want to stress the importance of choosing foods that are natural and easily digested. Finding the foods that work for you may take some experimentation, but it's fun. Make every trip to the grocery store an adventure!